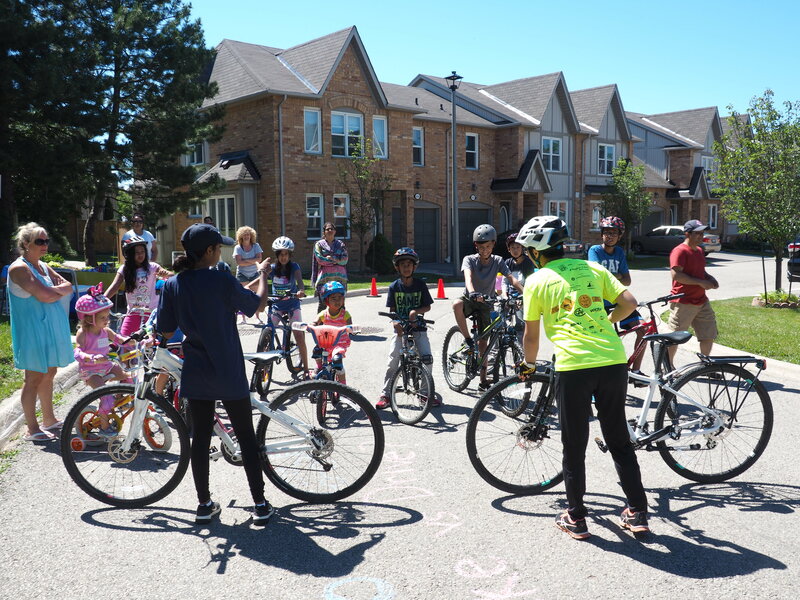 From community rides to family friendly bike learning events, the City of Mississauga has something for everyone looking to get on their bike. 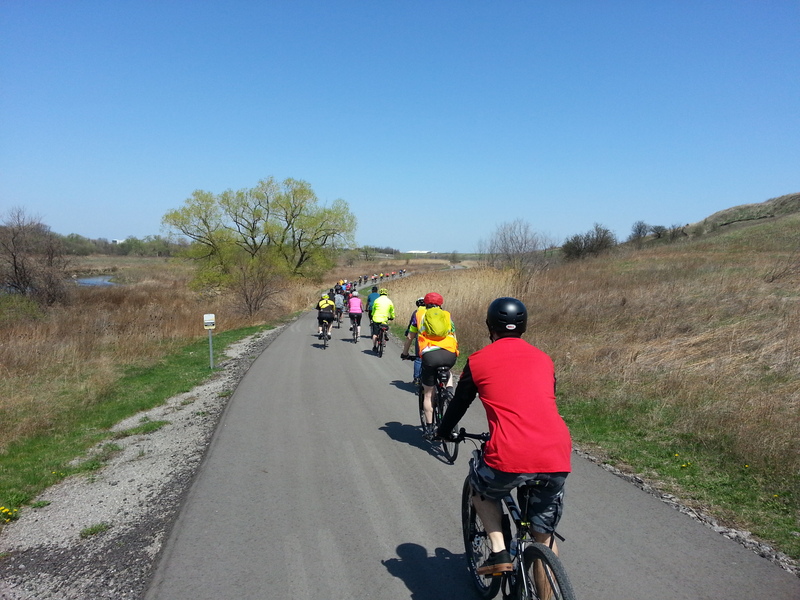 Check out our cycling events calendar for the latest event information. Need help planning your next cycling trip? 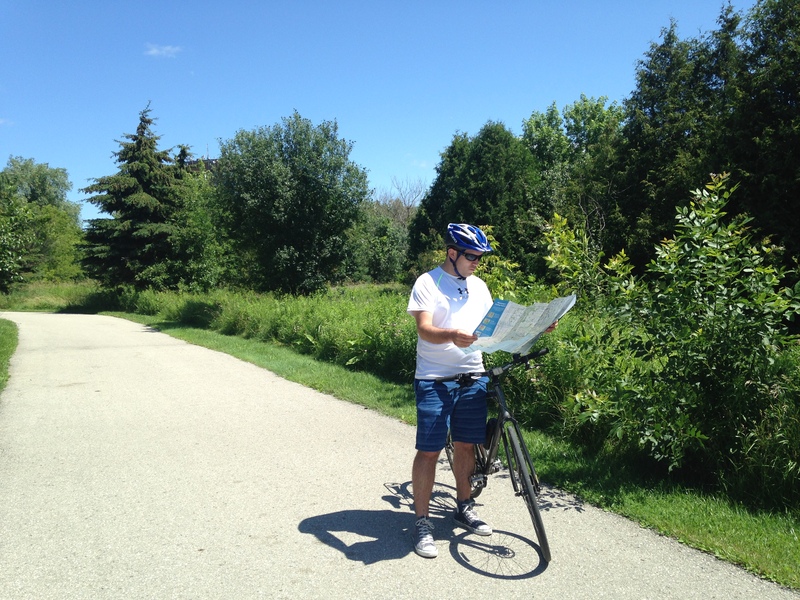 View, download or order a copy of the Mississauga Cycling Map and start exploring the city today. The City of Mississauga is here to help you ride safely on your bike! Check out the Peel Region Cyclists Handbook, packed with information that will help you stay safe. Make sure your bike is up to standard, do an ABCD Quick Check before each ride. Learn all about cycling safety and tips to make your ride more enjoyable.